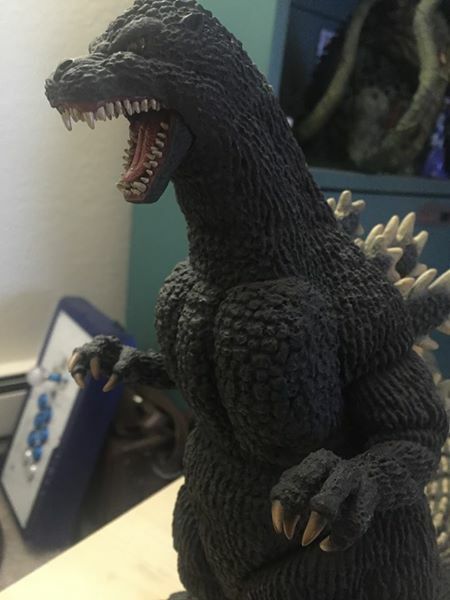 X-Plus 30cm Standard Edition 1989 Godzilla (Diamond Reissue) | The Kaiju Fan Marketplace! Figure is in excellent condition and complete with original box. Displayed in a smoke-free home and out of reach of pets or overly curious friends. ← X-Plus 30cm Yuji Sakai Godzilla 1989 w/ FREE SHIPPING!